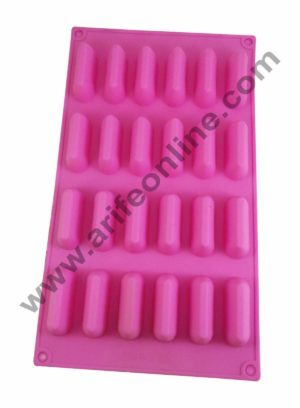 The use of silicon moulds provides optimal thermal resistance, stability and flexibility. 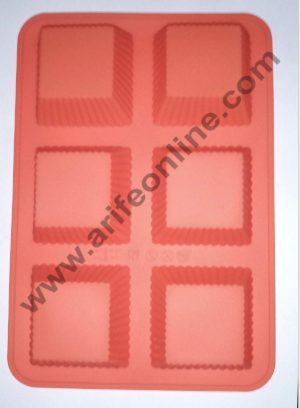 The range of Cake Decor silicon Moulds withstand temperatures between -60°C and 230°C, making them safe for use in the oven, microwave, dishwasher, fridge and freezer. 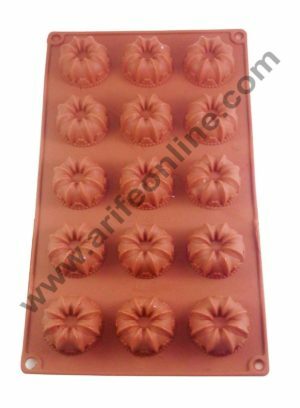 Cake Decor moulds are ultra flexible, feature a good grip and are resistant to cracks and aging. 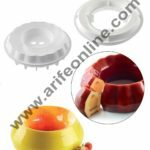 These silicon moulds allow for greater details and a longer lifespan, with a durability guaranteed for up to 3,000 uses. 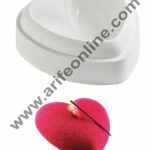 The material flexibility and the glossy surface ensure an easy release from the mould. 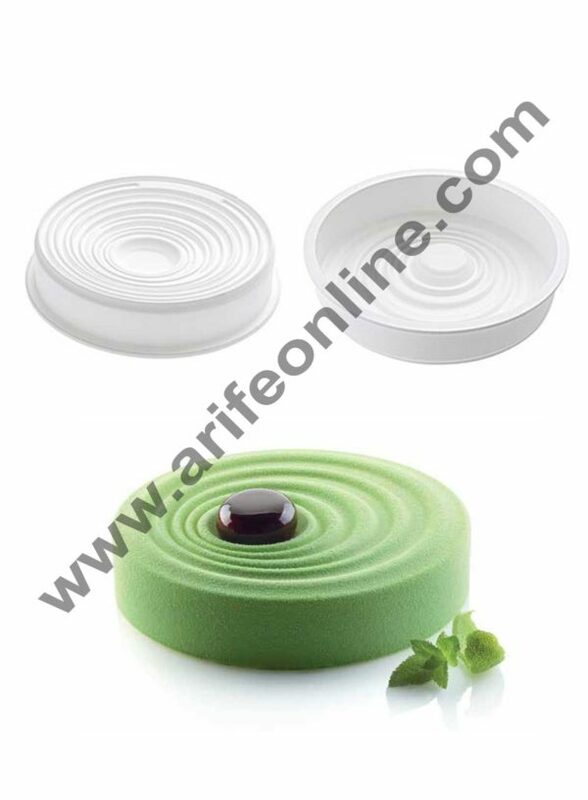 Professional quality decorations for eye-catching desserts! 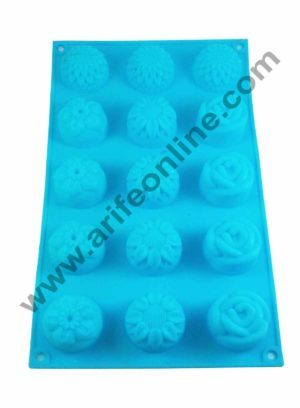 Made from flexible silicone, this mould allows you to create original desserts. 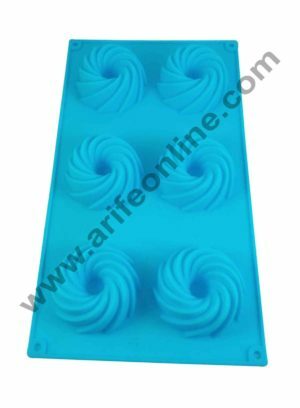 Thanks to the flexible, non-stick silicone material, releasing your cake from the mould is a breeze. 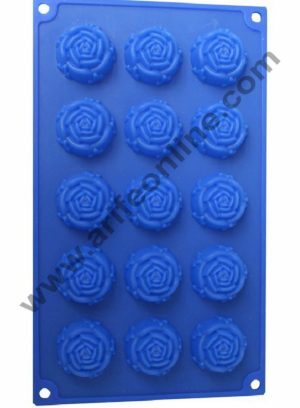 This mould has a temperature range from -60°C to 230°C and is suitable for use in the freezer, oven and microwave. 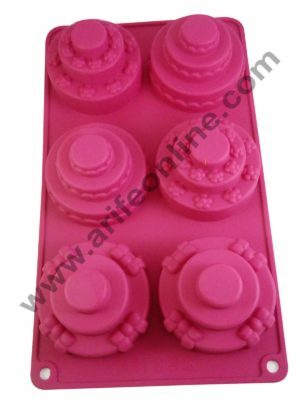 Silicone mold release are particularly easy, smooth, almost perfect. 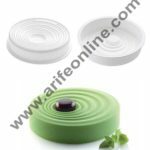 After baking,, cool for 10 minutes and then release, better effect.